Joni Eareckson Tada knows what it is to battle darkness and depression. And she also know the power of hope in those dark places. 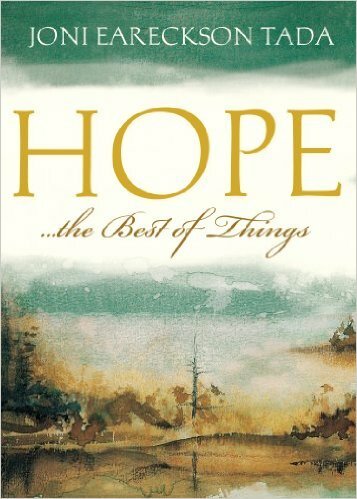 Hope … The Best Of All Things is an encouraging book for anyone going through a difficult place (please check out my book review here). Here are some of the quotes from Hope which especially stood out to me. 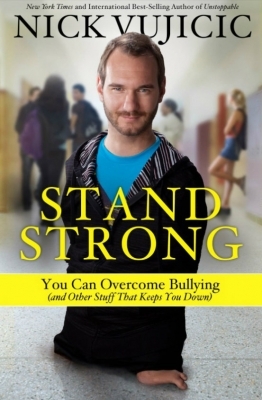 Nick Vujicic does an excellent job in his book Stand Strong in helping students, parents, and teachers learn how to overcome bullies. 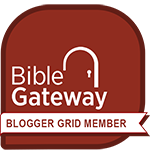 You can read my full review of Stand Strong by clicking here. I have already shared some of Nick’s quotes from this book, and some quotes specifically relating to the emotional toll bullying can have on those being picked on. Nick also makes the point that there are some invaluable lessons to be learned by overcoming adversity in our lives. Here are some of the quotes that Nick shared in his excellent book. If anyone understands suffering, it would be Joni Eareckson Tada. She is paralyzed from the chest down, due to a diving accident she suffered as a teenager. For the past 40+ years she has relied on her husband and others to help her with most of her daily tasks. 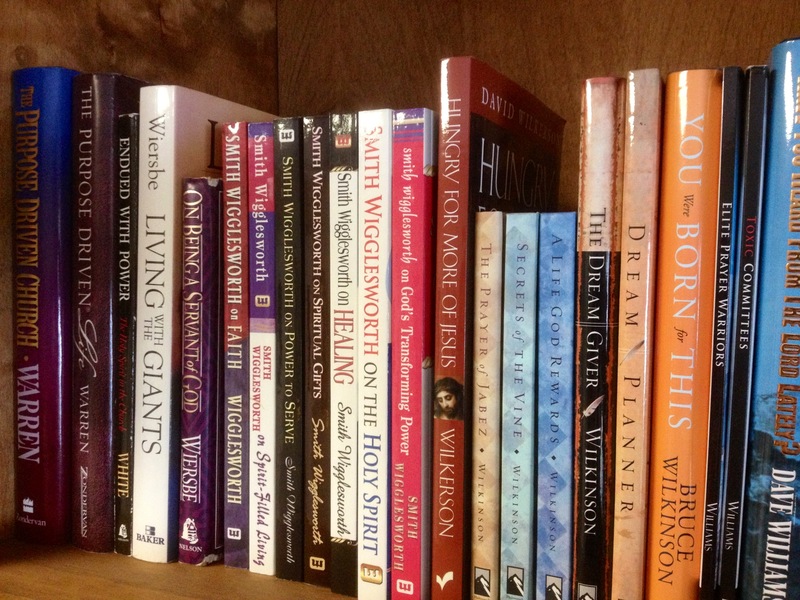 Yet none of this has slowed down her world-wide ministry, nor has it dampened her trust in God. 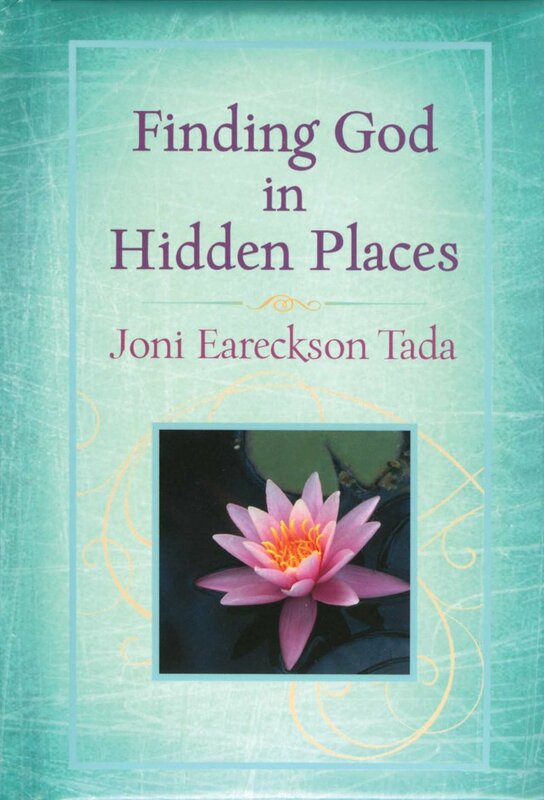 I recently read her book Finding God In Hidden Places (you can read my book review by clicking here). These are some quotes about suffering that Joni has learned firsthand. 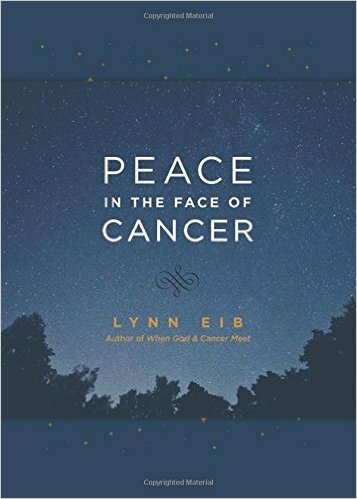 If you would like to check out some other quotes from this book, please click here.